Christ the King Catholic Primary School in Liverpool has achieved Centre of Excellence status. Christ the King Primary School is a growing catholic primary school with 366 pupils on roll, where the majority of pupils are of White British heritage. The proportion of pupils with special educational needs and/or disabilities is below average at 8.7%, where 12.2% is the national average. The number of pupils known to be eligible for free school meals is also below average at 5.5%, where 24% is the national average. The Headteacher was appointed in February 2015 (after 20 months of acting in this role) and the leadership team was re-structured in September 2015. The school continues to improve all aspects under the leadership of the Headteacher, Deputy Headteacher and wider Leadership team, who have created a shared vision and desire amongst staff to continue to drive the school forward and to ensure that inclusion and development of the whole child is at the heart of the school’s philosophy and practice. The Deputy Head is a longstanding member of the school, who drives the inclusion agenda within the school with the effective support of the assistant SENDCo. The inclusion team has a clear commitment to inclusion and LSAs are effectively deployed and make valuable contributions providing both class based and withdrawal interventions. LSA timetables and interventions are developed and monitored by the Deputy Head and deputy SENDCo to ensure that interventions are timely, appropriate and effective. Teachers know their pupils well, they have excellent relationships with the children ensuring that classrooms are secure and happy learning environments. 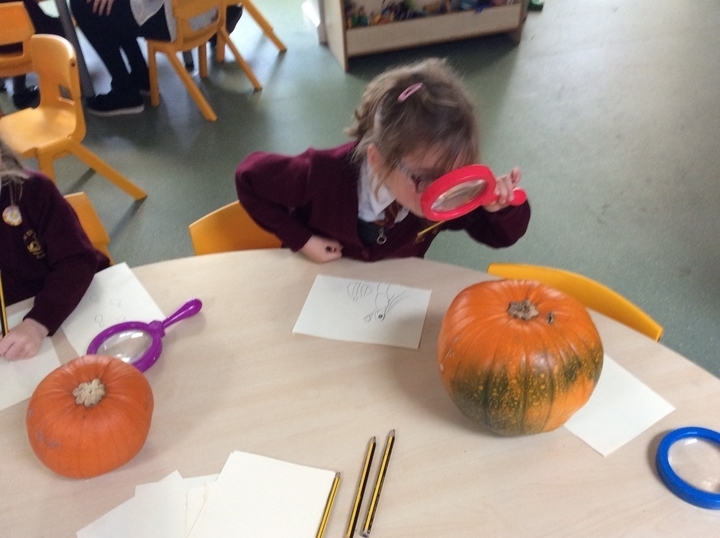 Rigorous assessment accompanied by good tracking of individual pupil progress ensure that pupils are supported well; regular pupil progress meetings review interventions to ensure that children make the progress that is expected of them. Assessment and progress is closely monitored by the Senior Management Team. Recent building work has added three new classrooms, and early years provision has been redeveloped to extend over two classrooms with a bright, accessible well-resourced outdoor area. Throughout the school, intervention rooms for small groups and 1:1 work have been created and the assistant SENDCo is based in the bright, attractive and well resourced “Butterfly Room” This area also provides a safe space for vulnerable pupils. Single page profiles and support plans are in place to share key information, support strategies and performance targets effectively with teaching staff. Excess soil from the building project was used to create a Forest School area, the school has worked with the Merseyside Forestry Commission to plant trees and create a sustainable wooded area. This provides an excellent inclusive outdoor working space on which all children commented very positively. School governors are fully involved in the school life, having helped to shape the direction of the school effectively. Governors are well informed about the work of the school, the progress that the children are making and the strategic plan for the school. 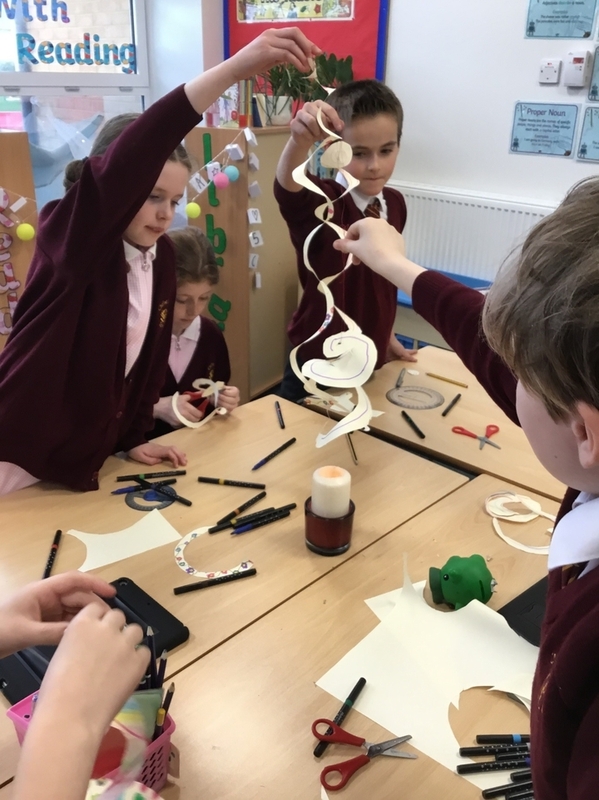 The school has a strong presence within the community and has strong links with the church and parish; the priest and other members of the parish visit regularly and are warmly welcomed into the school. 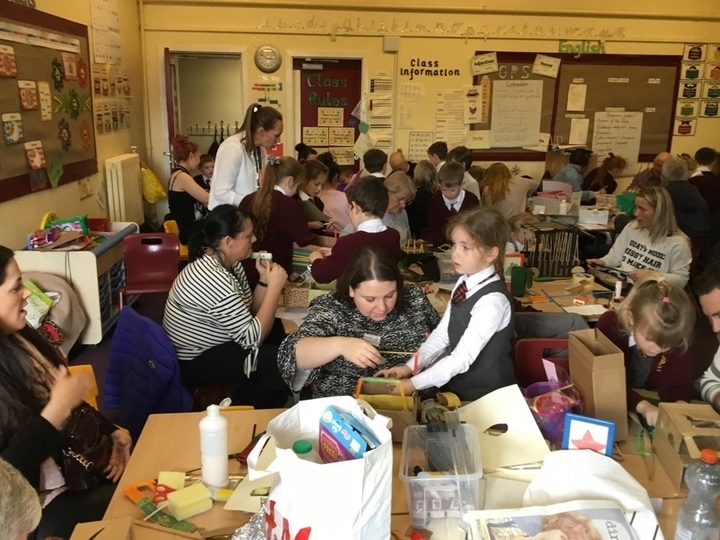 It was clear to see that this is a true community school as evidenced throughout the assessment day from discussions and conversations with a wide range of pupils, staff, parents, and governors who spoke so openly about the school. 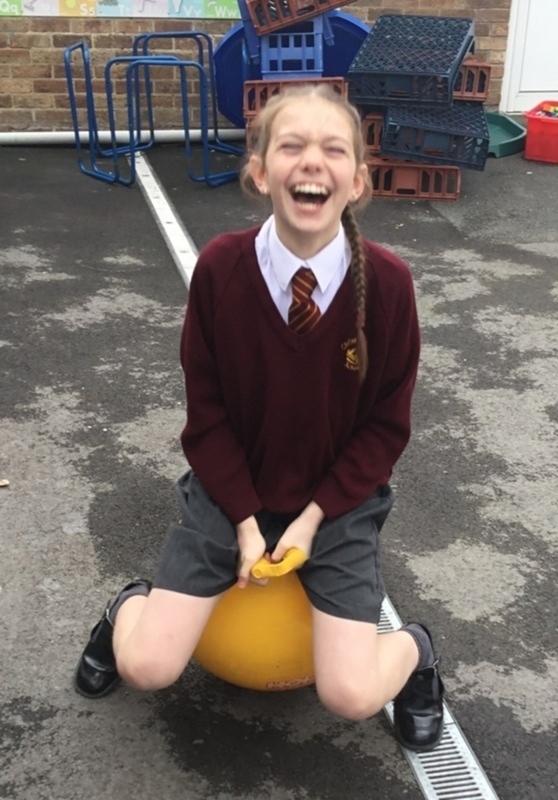 There is very much a family feel, it is clear that everyone works to support each other to achieve the best for themselves and the pupils in their care. This view was reiterated by the staff, pupils, parents and community members whom I met during the day, and there is clear evidence that pupils feel valued and supported and are proud to belong to Christ The King Catholic Primary School.